KrebsOnSecurity has featured multiple stories about the threat from ATM fraud devices known as “insert skimmers,” wafer-thin data theft tools made to be completely hidden inside of a cash’s machine’s card acceptance slot. For a closer look at how stealthy insert skimmers can be, it helps to see videos of these things being installed and removed. 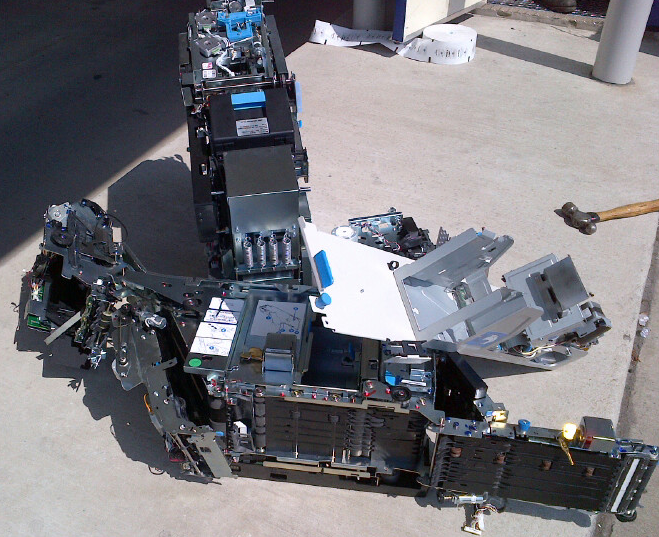 Here’s a look at promotional sales videos produced by two different ATM insert skimmer peddlers. 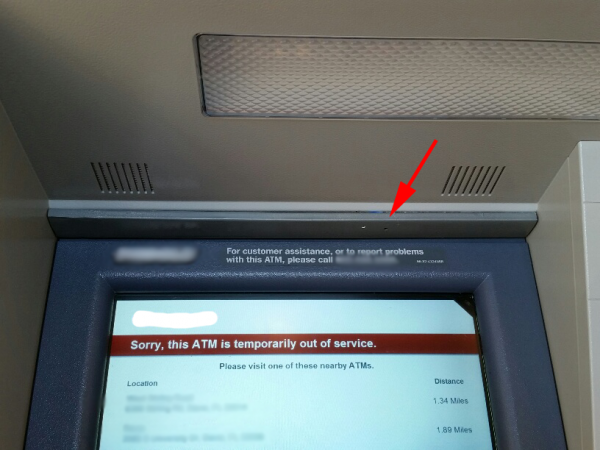 Traditional ATM skimmers are fraud devices made to be placed over top of the cash machine’s card acceptance slot, usually secured to the ATM with glue or double-sided tape. 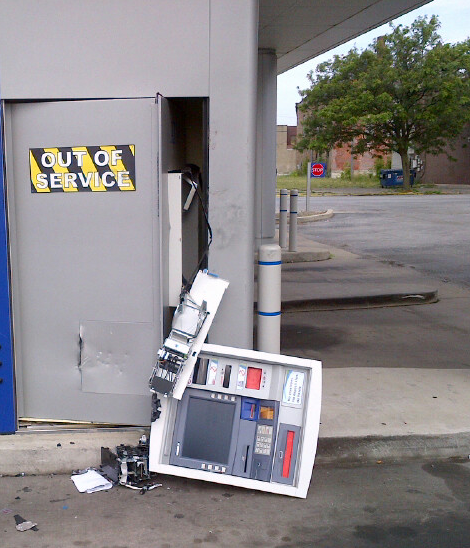 Increasingly, however, more financial institutions are turning to technologies that can detect when something has been affixed to the ATM. 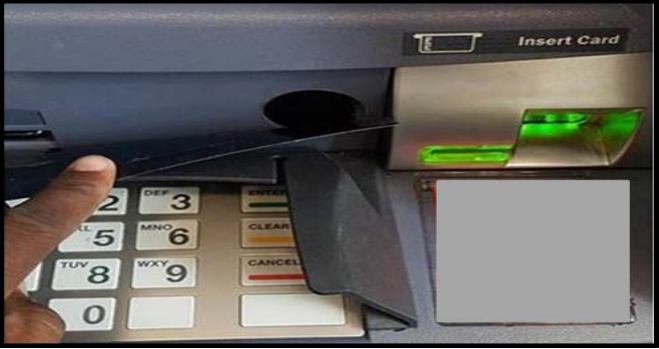 As a result, more fraudsters are selling and using insert skimming devices — which are completely hidden from view once inserted into an ATM. 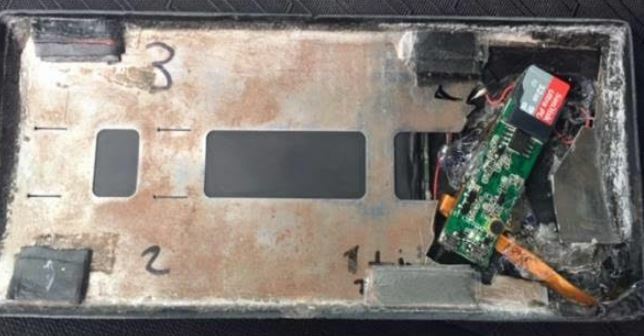 The fraudster demonstrating his insert skimmer in the short video above spends the first half of the demo showing how a regular bank card can freely move in and out of the card acceptance slot while the insert skimmer is nestled inside. 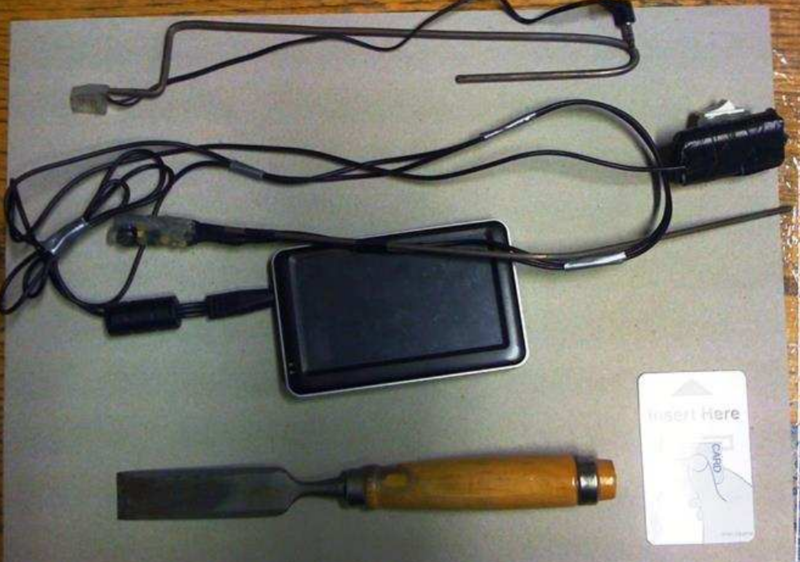 Toward the end of the video, the scammer retrieves the insert skimmer using what appears to be a rather crude, handmade tool thin enough to fit inside a wallet. 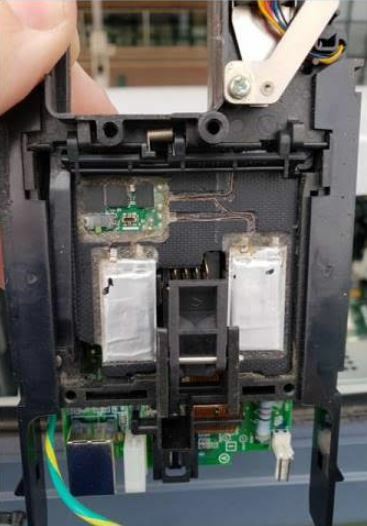 A sales video produced by yet another miscreant in the cybercrime underground shows an insert skimmer being installed and removed from a motorized card acceptance slot that has been fully removed from an ATM so that the fraud device can be seen even while it is inserted. 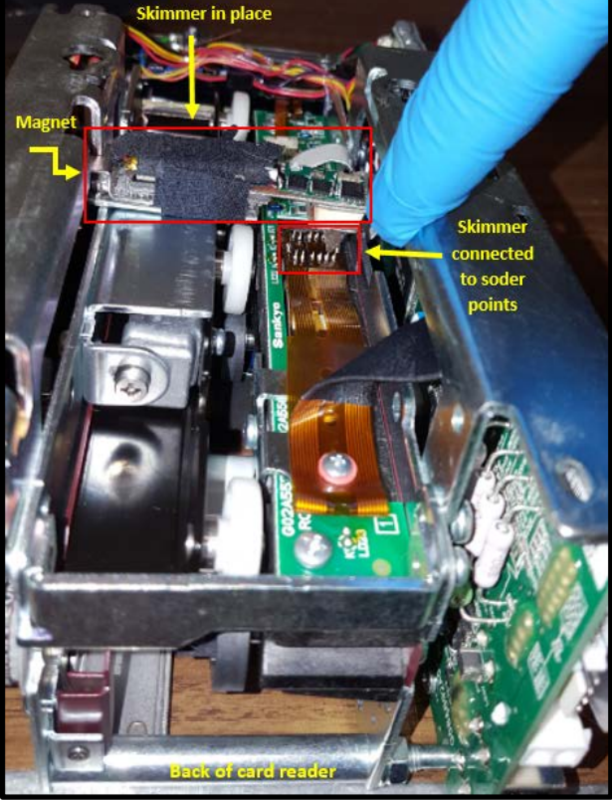 In a typical setup, insert skimmers capture payment card data from the magnetic stripe on the backs of cards inserted into a hacked ATM, while a pinhole spy camera hidden above or beside the PIN pad records time-stamped video of cardholders entering their PINs. The data allows thieves to fabricate new cards and use PINs to withdraw cash from victim accounts. 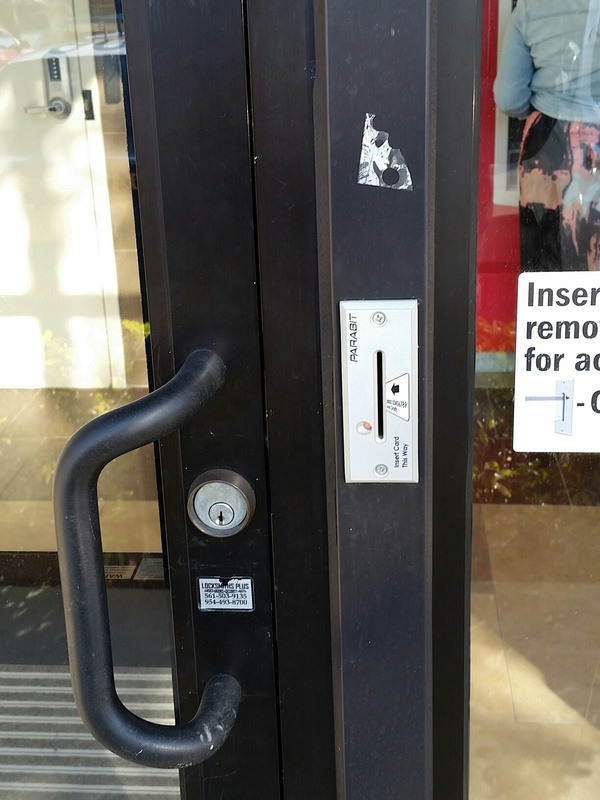 Covering the PIN pad with your hand blocks any hidden camera from capturing your PIN — and hidden cameras are used on the vast majority of the more than three dozen ATM skimming incidents that I’ve covered here. 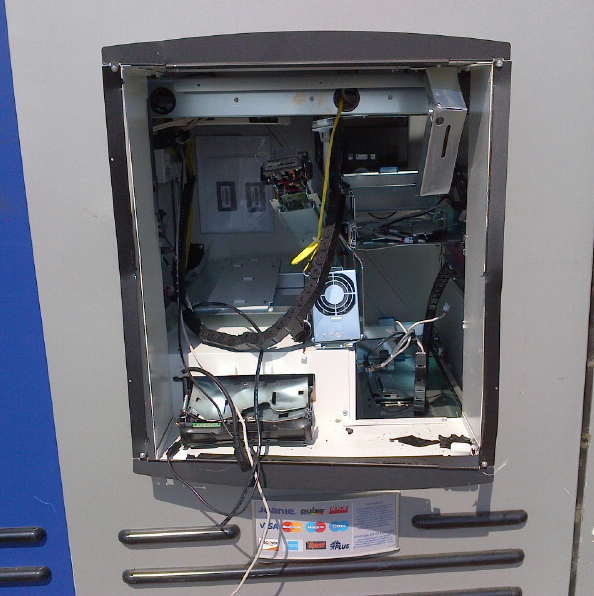 Shockingly, few people bother to take this simple and effective step, as detailed in this skimmer tale from 2012, wherein I obtained hours worth of video seized from two ATM skimming operations and saw customer after customer walk up, insert their cards and punch in their digits — all in the clear.